Michael Cosgrave, former senior vice president of CACI International‘s (NYSE: CACI) cyber development group, has been named SVP of business development and growth at Reston, Va.-based information technology contractor Ace Info Solutions, G2xchange ETC reported Thursday. 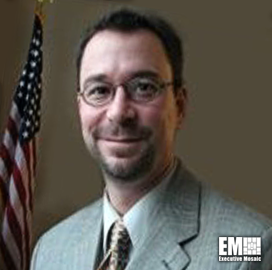 He will lead capture, business development and proposal teams in efforts to grow AceInfo’s presence in the federal civilian and defense markets. At CACI, Cosgrave managed an organization focused on providing cyber mission support to government customers. He joined the company in July 2015 after he spent more than three years as a director at Six3 Systems. 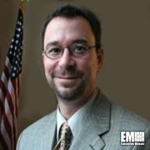 He previously worked as VP for justice and homeland security solutions at ManTech‘s (Nasdaq: MANT) mission, cyber and technology solutions business. Cosgrave served as a U.S. Navy officer from June 1993 to January 1995 and earned a federal chief information officer certificate from Federal CIO University.